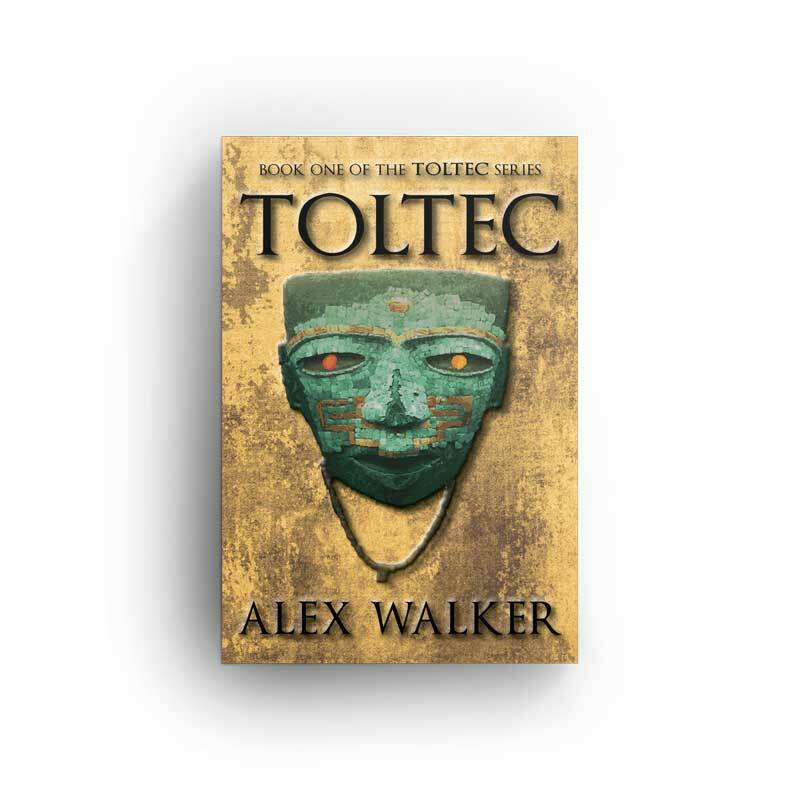 Alex Walker is the author of four historic action adventure novels from his Toltec adventure series...Toltec, Cuzco, Zenox, and Runes. Prior to his novels he wrote several magazine articles published in Lost Treasure Magazine and several fly fishing articles published in a international fly fishing magazine. He also wrote a 30 chapter historic documentary for Madison County and the town of Gurley, Alabama, former home of his great grandfather, a character in his books. Walker currently resides in the greater Atlanta, GA area.